Wine lovers can be fairly set in their ways when it comes to choosing what to drink. If you enjoy a big red, the search typically starts (and often ends) at the Barossa or McLaren. If chardonnay is your thing, the Yarra Valley and Mornington Peninsula will usually sit high on your list. They're all reliable regions, to be sure: a no-risk 'go to' when you want to play it safe. But why not cast your net a little wider and bring some new options into play? Here are five lesser-known Australian wine regions to start with. Just an hour from Adelaide, Langhorne Creek is frequently overlooked in favour of its more famous neighbours, including McLaren Vale and the Barossa, yet this tiny hamlet is where Wolf Blass sourced the fruit for many of his early trophy winners. Langhorne Creek is on the banks of the Bremer River, which flows into Lake Alexandrina. In winter, the river frequently floods across the vineyards, providing natural irrigation to the rich, deep soils. The region's wine history dates back to 1850. It is best-known for cabernet sauvignon and shiraz, which account for 70% of production, but over recent years considerable experimentation has occurred and a large range of grape varieties are grown, including malbec. Among the labels and cellar doors to look out for here are historic family-owned Bleasdale, Bremerton, Lake Breeze, Heartland Wines, Brothers in Arms, and Temple Bruer, one of the country’s leading organic producers. 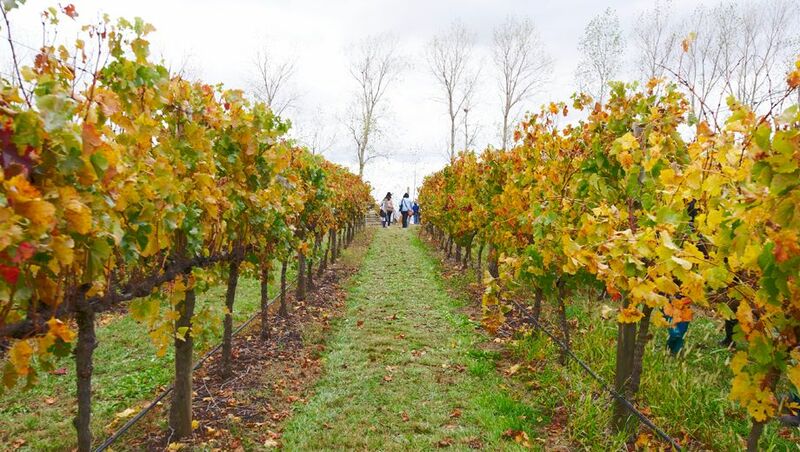 Adelaide has a riot of vineyards within half an hour’s drive, and the Adelaide Hills are dotted with boutique wineries with familiar names like Shaw + Smith, Nepenthe and Hahndorf Hill at the forefront. This region used to be covered with apple, pear and cherry orchards and many of them still survive, although wine is now very much the focus, with over 40 cellar doors having popped up in the area. Today, names like Petaluma, Tapanappa, Bird in Hand, The Lane, Tilbrook Estate, K1 by Geoff Hardy, Sidewood, Mike Press and Deviation Road head the charge – but several vineyards also provide cool-climate fruit to industry big guns. More adventurous producers, pushing winemaking boundaries, include Ngeringa and Ochota Barrels in the Basket Ranges. Just under four hours' drive west of Sydney, this progressive town has plenty of appeal as a weekend playground for city refugees. Much of this was initially driven by Orange's popularity as a 'food bowl', and has been followed by the immense success of the region's makers of cool-climate wines and ciders. The region now has over 80 vineyards, with around 40 cellar doors including de Salis Wines and Printhie (both of which have impressive ranges of sparkling wines), Patina, Brangayne, Philip Shaw Wines, Heifer Station Colmar Estate, Angullong, Ross Hill and Small Acres Cyder. 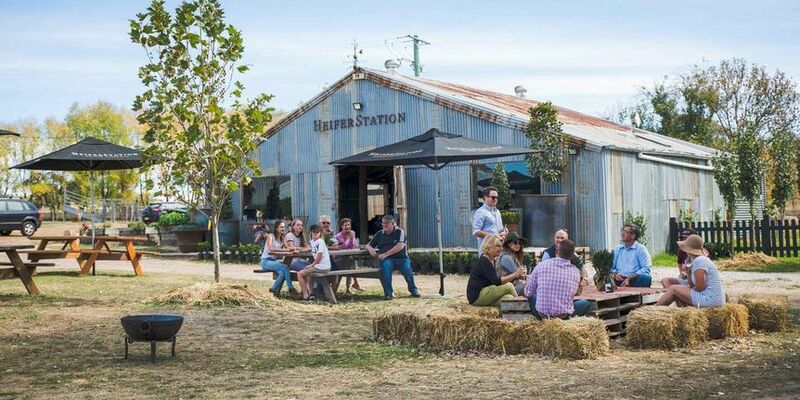 The Macedon Ranges and Daylesford region has emerged as a key food and wine destination, and lie within easy reach of Melbourne. Daylesford and next-door Hepburn Springs are alive with top-notch restaurants, vibrant country pubs, retreats, wine bars and up-market accommodation, while names like Passing Clouds, Cobaw Ridge, Curly Flat and Bindi are among the highest-rated cool-climate wine producers in the country. Pop into Wine and Country, a local bottle shop/wine bar where the list pairs local boutique offerings like Eastern Peake and Latta Vino (both made by the owner Jenny Latta’s husband Owen), along with an impressive selection of minimal-intervention wines and imports. 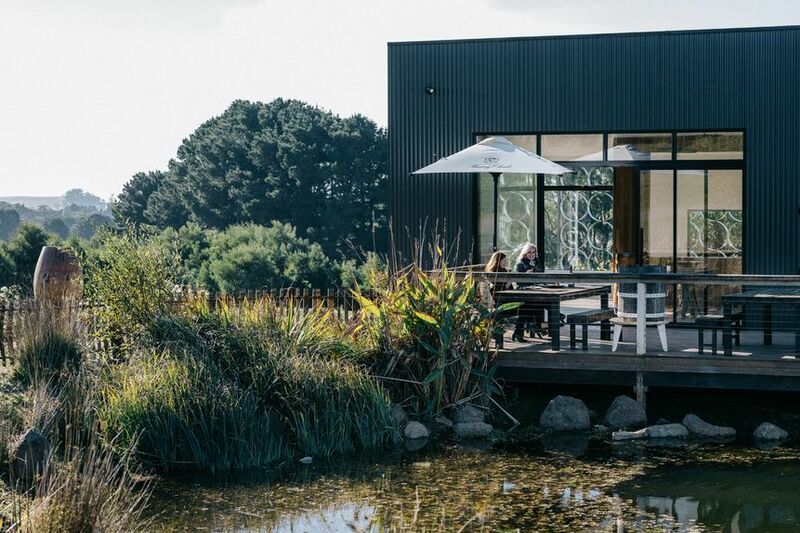 Passing Clouds is a brilliant lunch venue, while pinot and chardonnay specialist Curly Flat, minimalist Cobaw Ridge and flinty rieslings from Knight’s Granite Hills are regional highlights. Despite being Western Australia’s oldest wine region, and just a short trip from Perth, the Swan Valley has been almost completely overshadowed by the Margaret River and the Great Southern. 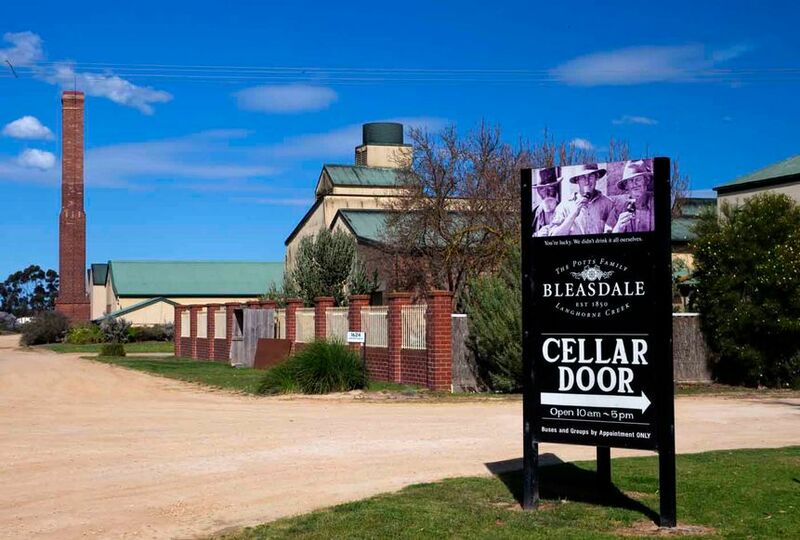 Swan Valley deserves better: it offers several outstanding tourism experiences including major cellar door drawcards Houghton and multiple-award-winning Sandalford, which can be reached by river from Perth and has one of the state’s best winery eateries. Mandoon Estate and Talijancich Wines are other popular tasting destinations. Having travelled the world as a sports journalist, foreign correspondent and now wine and travel writer, Winsor Dobbin is always looking to find a new wine producer or cellar door. Great to see Langhorne Creek and the Adelaide Hills regions mentioned. I live near both of these and there are some fabulous places to visit. Ngeringa does excellent Bio-dynamic wines and Howard Vineyard nearby has some amazing wines on offer. I'd add Mudgee to the list. Some great wineries out there doing some fantastic reds, quite a few italian varieties and even one place that makes fantastic vermouth. Thanks robo1 - Mudgee is definitely another region that flies under the radar. Thanks Winsor for including us in your review. Hopefully we'll get some more visitors as a result! Of the regions you mentioned I think you are pretty spot on. We have visited all of them except the Swan Valley, on our winter boys road trip. One place that also deserves a mention is the Canberra region. Next year we are hoping to make it to Tassie and see how much things have changed since our last visit 15 years ago. Another region I'd like to visit is the South of WA. Cool climate regions are what we aim for!! Comment on "Put these five under-rated Australian wine regions on your radar"